Cloud capabilities have come a long way - and when it comes to scalability and agility, it is unrivaled in the business landscape. With cloud, you can have new systems running in a fraction of the time as traditional methods. 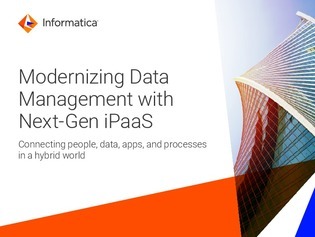 Read this white paper to learn why cloud should be factored into your digital transformation strategies and other ways you can modernize your data management.